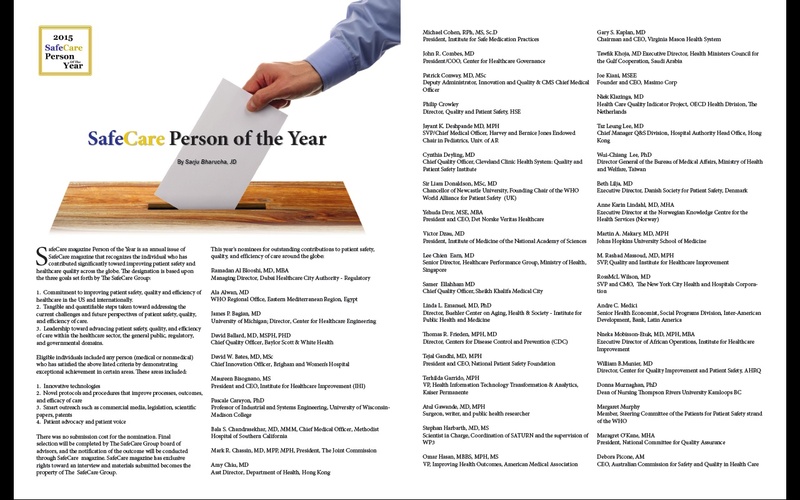 Michael Wong, JD, Founder and Executive Director of the Physician-Patient Alliance for Health & Safety (PPAHS), was nominated for SafeCare Magazine’s Person of the Year for 2015. The award recognizes individuals who made significant contributions toward improving patient safety and health care. For a complete list of nominees, please see SafeCareNominees. Joe Kiani, Founder of the Patient Safety Movement Foundation and CEO of Masimo, won the award. “PPAHS would like to congratulate Mr. Kiani for this well-deserved accolade,” said Mr. Wong. “It’s an absolute honor just to be included in the list of nominees and the nomination serves more as an indication of the significant impact made by PPAHS’s supporters and advisors than any single individual contributor,” said Mr. Wong. Nominees included other PPAHS contributors, including Atul Gawande, MD (surgeon and public health researcher) and Peter Pronovost, MD, Phd, FCCM (SVP for Patient Safety and Quality, Johns Hopkins University of Medicine). 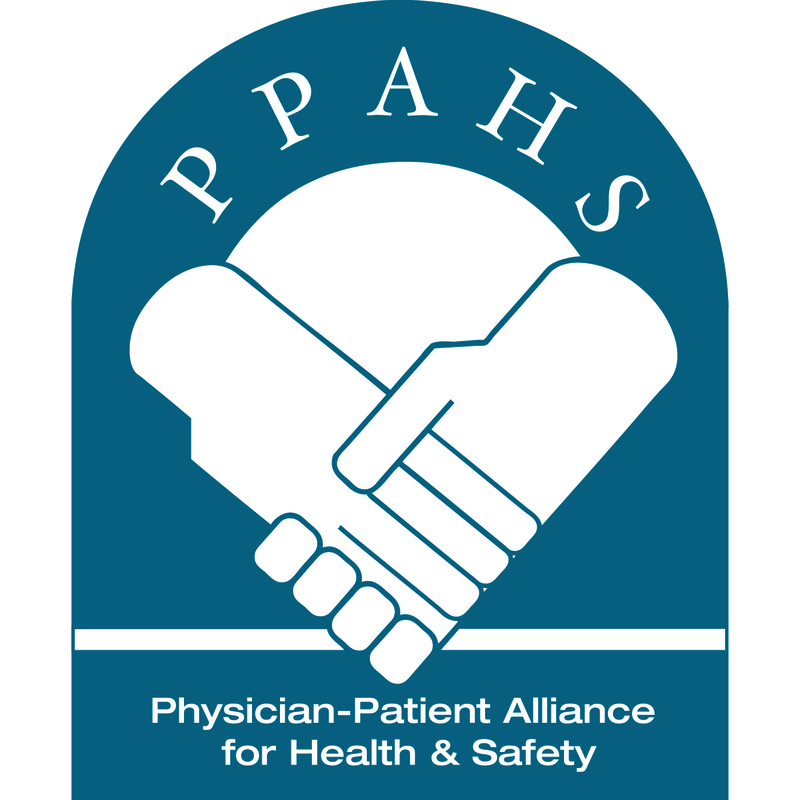 Dr. Gawande served on the PCA Safety Panel and helped develop the PPAHS PCA Safety Checklist. Dr. Pronovost likewise served on the PCA Safety Panel as well as the OB VTE Safety Recommendations Working Group and helped develop the OB VTE Safety Recommendations. The PCA Safety Checklist assists healthcare professionals prescribe, administer and monitor patients in need of opioid pain management. The OB VTE Safety Recommendations help to ensure maternal patients receive appropriate risk screening, care and education about venous thromboembolism (VTE).